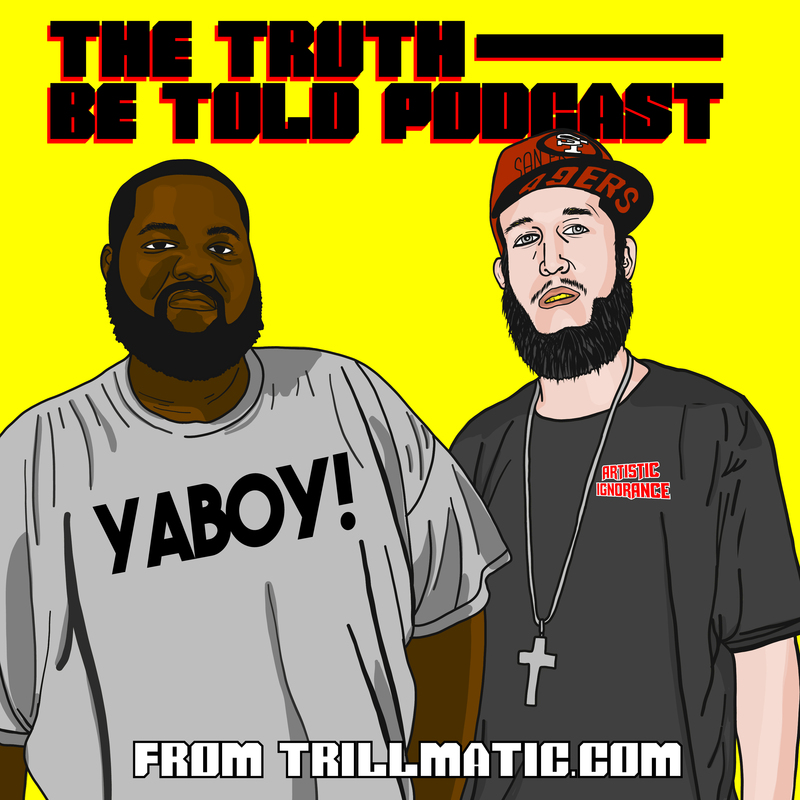 The last installment in the series from Bigg UU, "Trillmatic Vol. 3: Hypomania". This installment featured Trillmatic Ent member Lac Martin on the bulk of the mixtape. No DJs. Just beats and bars. The homie Holliwood Nailz out of Detroit released his first full mixtape "Villain of Da Future" under Trillmatic Ent. Though not the normal sound to come out of Detroit, the mixtape blended the midwest and southern sound.